Unlike blog posts, podcasts, live streams, and reviews, press releases are much more up-front about their purpose. They exist to inform members of the press about your game, its endearing qualities, and where people can find out more. Some people in the board game media craft articles based on the information in the press release. Others paste the press release as-is on their website. You need to be ready for both outcomes. The press release process will have you creating a 300-400 word write-up that emphasizes why your game is awesome. This isn’t an objective analysis of the pros and cons of your game like a review, but rather an informative sales pitch. You’ll be sending this write-up as a document attached to emails you send to different members of the board game press. I strongly recommend you write each email individually but keep the press release the same. The personal touch can make all the difference in the modern world where raw efficiency is sometimes valued over meaningful connection. Hold on, though, put that pen down! 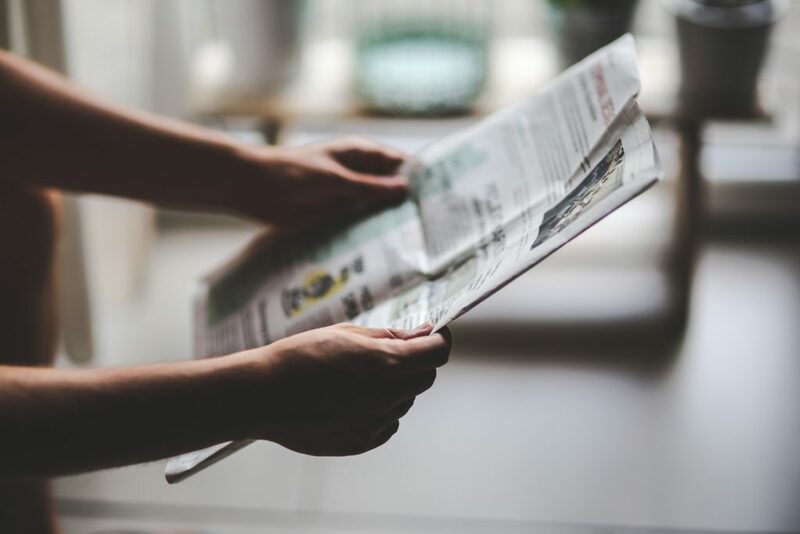 Before you spend any amount of time creating a great press release – or for that matter, launching a campaign – I’d like for you to consider four caveats. Caveat 1: If your game does not work well as a product for a specific market, it doesn’t matter how many press releases you send. Caveat 2: Press releases alone will not build your audience. They can increase your reach, but people are likely to dismiss you if you don’t have at least some initial following. Caveat 3: When people see the press release, you need to have someplace for them to gather if they’re interested. This could be a mailing list, a chat server, or a Facebook group. Caveat 4: Press releases are not a substitute for other forms of outreach. You still need to focus on generating leads through other means as well. With all these caveats in mind, there are a few really compelling reasons to send press releases. They are an easy way to spread the word of your board game to larger media outlets. You might get a low conversion rate, but you can easily make up for that in reach. Press releases also tend to populate Google searches when blogs and news outlets post them, which can make your game more visible to people using those search engines. Last but not least, public responses to your press release, particularly by people you’ve never met, can help you gauge how well your game fits the market as a product. You want to send press releases about a week or a week and a half before your Kickstarter campaign goes live. Too early and you risk the press releases going up to soon and diluting their effect. If you wait too late, the press releases might be posted after launch day, which is when you really need them. They regularly post press releases about board games. You can Google “board game Kickstarter press release” to find sites like this. They have either a contact form, a contact email, or a press kit available. You can find a lot of great examples of press releases online, but one of my favorites is included in an old, but good Jamey Stegmaier blog post. To send us off, I’ve included a rough outline below. This will help you structure your press release. You can emulate other people’s press releases until you find the right tone. [Core reward price]. [Discuss shipping]. The campaign will conclude after [X] days. Backers are expected to receive their rewards in [Month and Year].